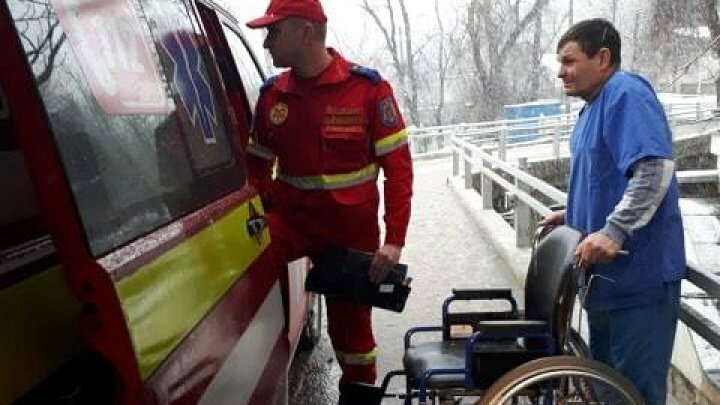 The two Moldovans wounded in an accident that took place in Ukraine have been brought home by SMURD. The woman aged 29 and the man 35 have been injured after a road accident that took place in Ukraine. In order to take the patients, SMURD team went to Vinita region from Ukraine. All along the road, the victims have been monitored by doctors. When arrived in Chisinau, they have been hospitalized at the Emergency hospital.